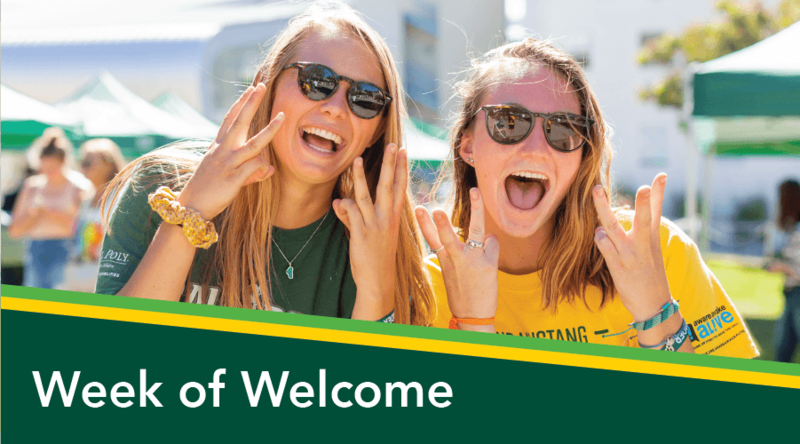 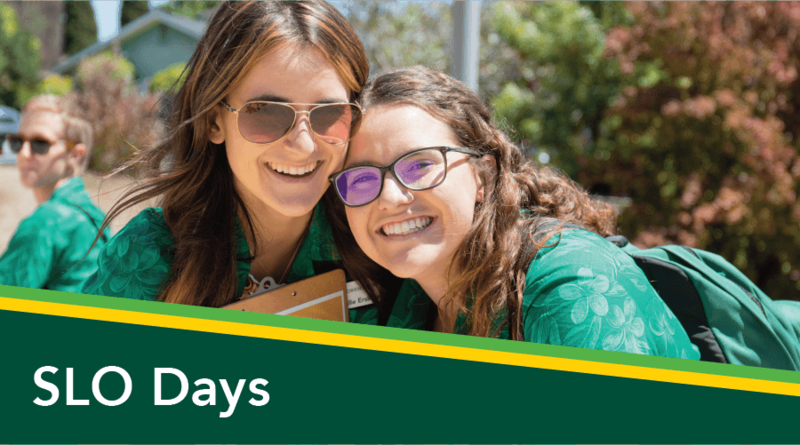 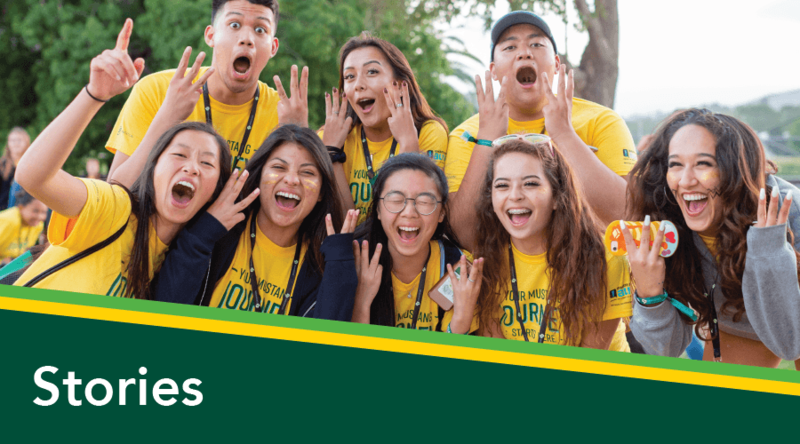 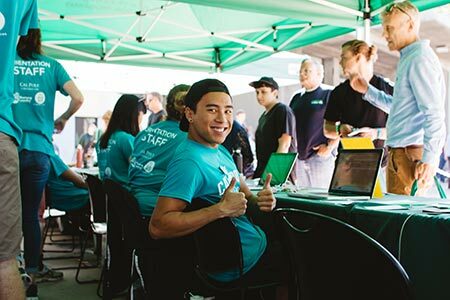 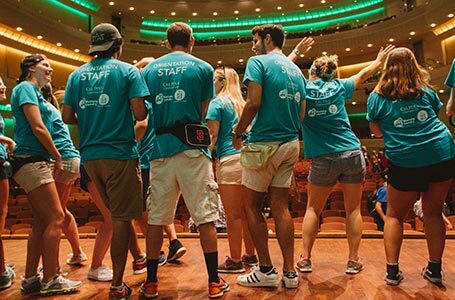 Cal Poly's six colleges also host their own fun events in addition to the general Open House events going on throughout the weekend. 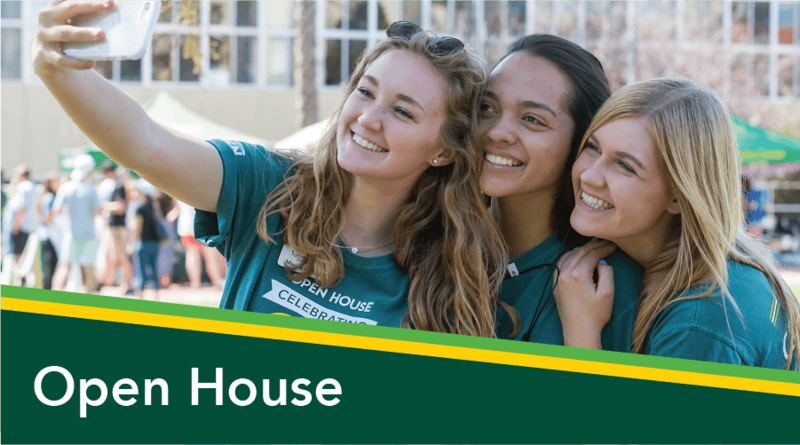 Take a look at each college's page below for details about each's specific events during Open House! 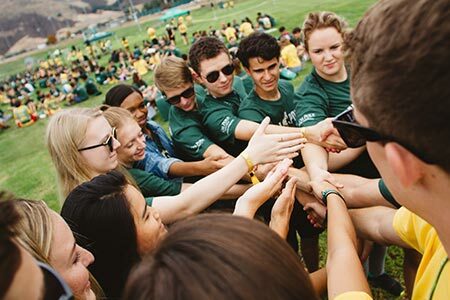 Cal Poly has six different colleges, each with a different set of programs, degrees offered, and opportunities for student involvement — to learn more about your specific college, take a look at each one's website below.